"This book is a page turner. Have you ever dreamed of being able to travel to a different time? This book will definitely allow you to do that. ...There are many twists and turns that occur throughout the story. 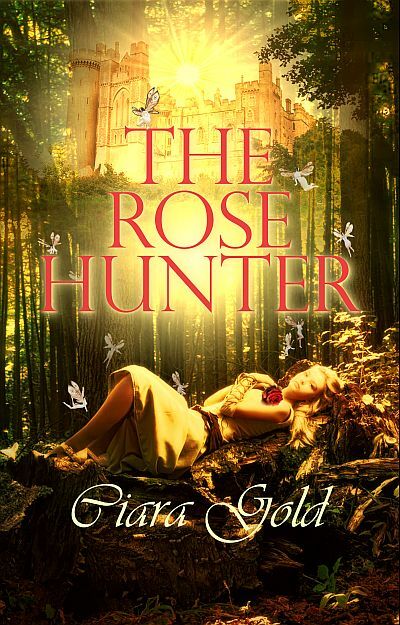 Just when you think that you have things figured out, Ms. Gold throws a curve ball. All of the characters interact very well. You can find the rest of the review at the Pen and Pagan. For those that have read and enjoyed this story, I just recently submitted the sequel for consideration. Keep your fingers crossed! 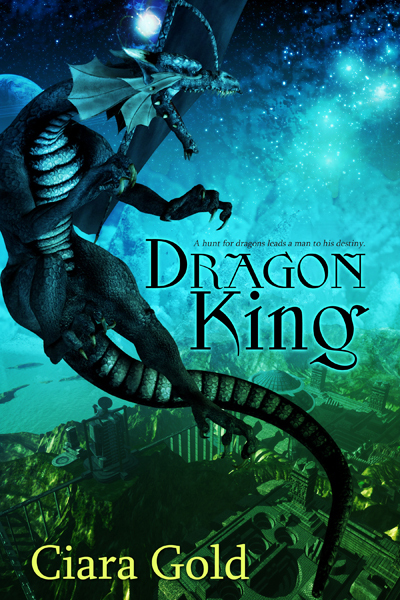 Just have to share but I got my new cover today for Dragon King. This book will be an April Release! Pretty amazing, eh? The artist for this one if Amanda Kelsey. All I can say is that the covers get better and better. Tell me a little about your book. 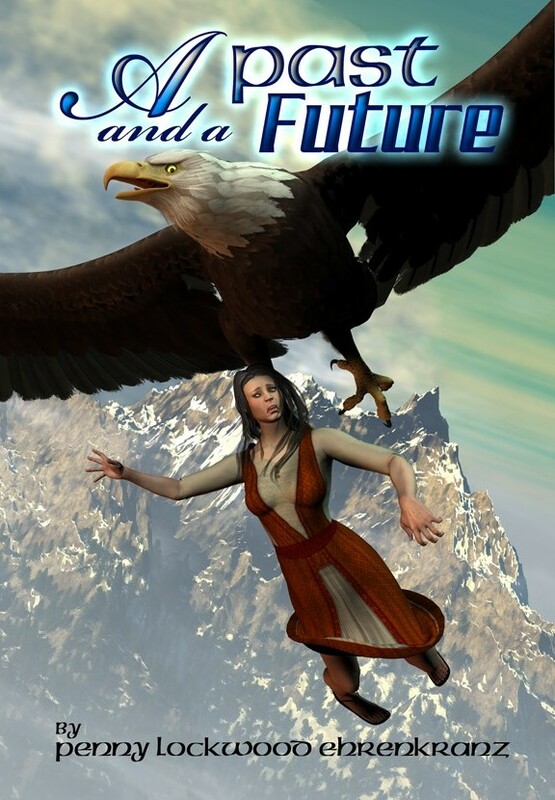 My collection of stories, A Past and a Future, is published by Sam’s Dot Publishing. I’ve always enjoyed fantasy and soft science fiction. Eight of the sixteen stories included in the selection are fantasy, and the other eight are soft science fiction. WHO WILL HEAL THE HEALER – How can a young sorceress save her mentor when the powers of darkness threaten? ASHLEY OF ASHLAND – Will the plain, younger brother win the heart of the fair princess or be executed as a traitor? THE WATCHER – Her vision causes her to become a betrayer of all she holds dear. Can she be saved? ENCHANTRESS – Merlin knows the one he loves will be his downfall, but can he win in the end? 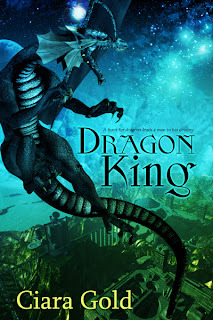 DRAKONI – Torn from her modern day world and thrust into a world of dragons, evil magicians, and handsome elves, will Farah succeed or die trying? HESHE- Forced to hide as a young man, will the young noble woman tell her benefactor who she is, or will her pursuers capture her and take her back into slavery. THE BABY MAKERS – In a world where cloning is possible, will Reese be able to save his illegal newborn child from a government determined to make her a non-citizen? SCREEN SAVER – The program arrives as a demo. Will it be Clancy’s ticket to survival or a rip-off which brings him to destruction? ISOLATION- The world as we know it is gone. The rich are isolated from the dying poor. Will Caryn and Rader make the right decision when they search for freedom? LOVE IN A DIFFERENT HUE – What would you do if a blue-skinned robot wanted to protect and love you? Chiri isn’t sure until he takes her in his arms. DOWN SO LOW, THE GROUND LOOKS LIKE UP – Sylvan drinks herself into oblivion to compensate for her psi talents. Can Deveneaux save her from her demons, or will he lock her up for propositioning an officer of the law? REBELS WITH A CAUSE – Shayleena is tired of living her life through holovision. She wants a real life with real people. Will she find it as a volunteer for juvenile offenders, or will she be mugged and left to die? CLOCKWORKS – John lives in Structured. His ancestors came from a country where time means nothing. What will he do when he tries to trace his roots and finds his structured life is now in chaos? I’ve always enjoyed writing short stories. While some writers find them more difficult, I find them easier than writing a novel. I like the challenge of fitting a complete story within a limited number of words. I’ve written a number of these over the years and decided it would be fun to put them together into a collection. Are you a full-time writer or part-time, and how do you organize your writing time? I split my time between writing my own stories and editing for two small publishers. I sometimes find I spend more time working on other people’s writing than my own, but that’s okay. When a story idea strikes me, that’s the time I write. I tend to write in bursts, which is why I enjoy writing short stories more than novels. When I was just a child (Don’t most writers say this? ), I entertained myself by writing stories, illustrating them, and binding them between shirt cardboard, tied with a ribbon. In high school, I convinced my English teacher to let me write a novel instead of doing my English homework. It was fun, but the novel was never completed. I continued to enjoy writing and pretty much always knew someday I’d be published. I read to escape, and I hope my readers will do the same thing. I am not into deep thought-provoking stories. I write to entertain myself, and I would like my readers to be entertained as well. Which genres do you write, which do you prefer, and why? I write in a lot of different areas. My middle grade novels are both paranormal mysteries. 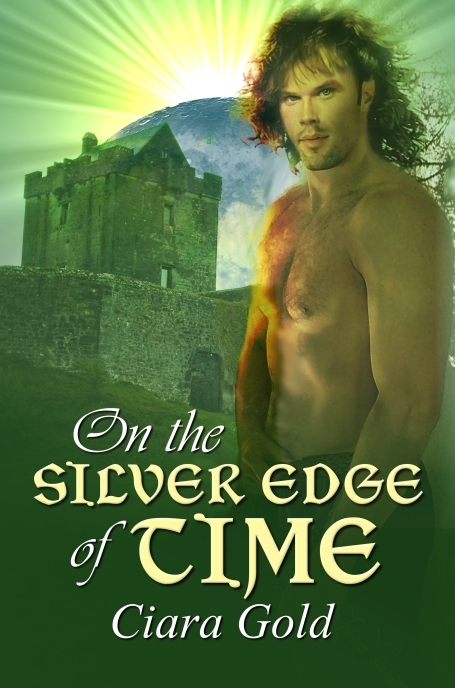 My adult fiction tends to be fantasy or science fiction, although I also dabble in romance. I like to write about relationships, and all my stories have some kind of relationship going whether it’s overt or covert. What is the toughest part about being a writer and how do you get past it? The toughest thing for me is marketing. I’m an introvert in a lot of ways and going out and “tooting my own horn,” is difficult for me. Internet marketing is a lot easier as it’s all done through the written word as opposed to a book signing where I have to meet and greet prospective readers. Unfortunately, marketing has to be done, or books aren’t sold. I’ve gotten better at approaching people to host me on their blogs, like you’ve done for me, and knocking on book store doors and asking to be a guest. What about your book makes it special? I think this is special because it is a collection of short stories. It is not a themed collection, but a little of something for everyone. There are eight fantasy stories and eight soft science fiction stories, yet each one is about a relationship and connecting with people in some way or another. Which do you prefer writing and why? The MG books or writing the adult fiction? This is a hard question for me to answer, because honestly, I enjoy writing for both children and adults. Each type is approached differently, but I write both to entertain. For some reason, I'm able to sustain my story for the middle grade reader and write a full-length novel, but when I write for adults I do better at short stories. This may be due to the fact the MG novel is much shorter than an adult novel, and it's hard for me to fill up a 300 page novel. I do enjoy crafting those shorter stories. If you could suddenly become one of your characters, who would it be and why? I have my web page and a blog where I feature other writers, occasional reviews, and writing tips. I am also on Facebook, Twitter, Jacketflap, Amazon, and a few other sites. What are your current books out right now, and what are the books coming up for release? 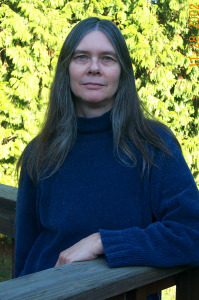 Most of the work is written as Penny Lockwood Ehrenkranz, with the exception of my middle grade novels and picture books, which are written as Penny Lockwood. Any tips for new writers hoping to write in the genre of your book? Read, read, read. Always read both current and classic authors in the genre you wish to write. You don’t want to copy their work, but you do want to read with an open mind to see what they have done to make their stories work. I also encourage everyone not to give up after a rejection. What one editor may not like, another will love. You won’t get published by leaving the story sitting on your hard drive or in your file. Thanks for having me as a guest today. I have approached a number of bloggers, like yourself, who feature other authors on their blogs. I am appearing for the next couple of weeks talking about myself and my book. I have been writing tweets on Twitter and posting on Facebook. I will also be making announcements on various forums to which I belong. Finally, I plan to approach my three local bookstores to see if they will either host me for a book signing, or at least carry my book.